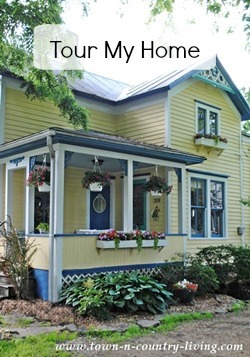 This is a sponsored post written by me on behalf of Skout’s Honor for IZEA. All opinions are 100% mine. If you’re a cat lover, you know that controlling cat odor can be a bit of a challenge. We’ve had kitties in our house for the past 20 years and have loved each and every one. Most of our furry friends are rescue cats and when you own multiple pets, odors can become a problem. After all these years of experience, I consider myself somewhat of an expert when it comes to controlling cat odor. I’m happy to say we have the cat odor problem under control! 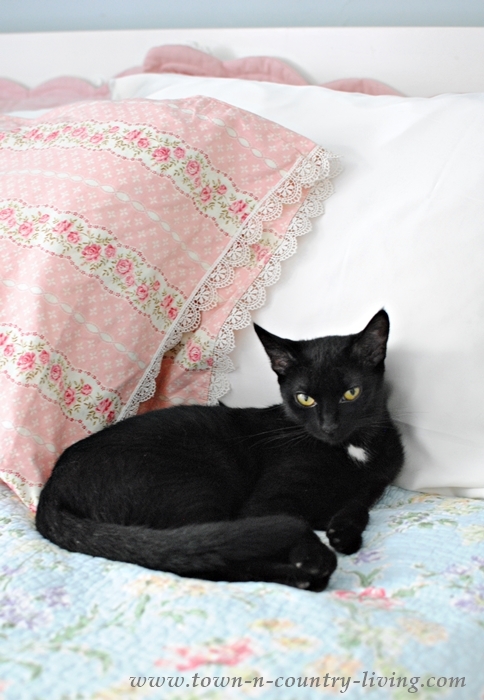 Today I’m sharing 10 tips to help you keep your home smelling fresh if you have a kitty or two living with you. 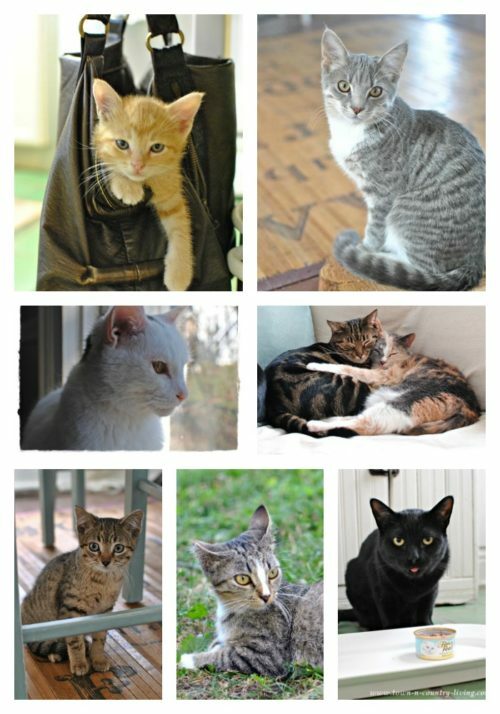 Here are just a few furry friends we’ve helped over the years. We try to capture any strays outside and have them neutered or spayed, and then we release them back outside. We do feed the feral cats and have set up a warm spot in our shed for them to survive the winter months. If we catch strays while they’re still kittens, we bring them inside and domesticate them. Some we’ve kept, and the others we give to friends and family. We currently feed four outdoor cats, and we have four indoor cats. With a little care, controlling cat odor isn’t difficult to do. I rarely smell our kitties when I walk in the door. 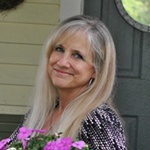 Following are my favorite tips for controlling odor. Not surprisingly, most of them deal with the litter box. 1. Scoop litter box once or more per day. It’s easy to talk yourself into scooping the cat box “later,” but you’ll do yourself and your family a huge favor if you scoop it out at least once a day; twice is better. 2. Replace litter twice a week. Scooping cat waste isn’t enough. The litter left behind absorbs some of the smell and you’ll need to replace it twice a week to keep any undesirable odors from permeating the house. Cats don’t like deep litter, so a layer of two to three inches is plenty. 3. Replace litter box every year. I just bought our youngest kitty a cute new litter box. If you can’t remember when you last bought your cat box, a good idea is to give your kitty a new litter box each Christmas. It won’t be hard to remember. 4. Use a litter deodorizer. I recently found out about Skout’s Honor pet products and they’re fabulous! 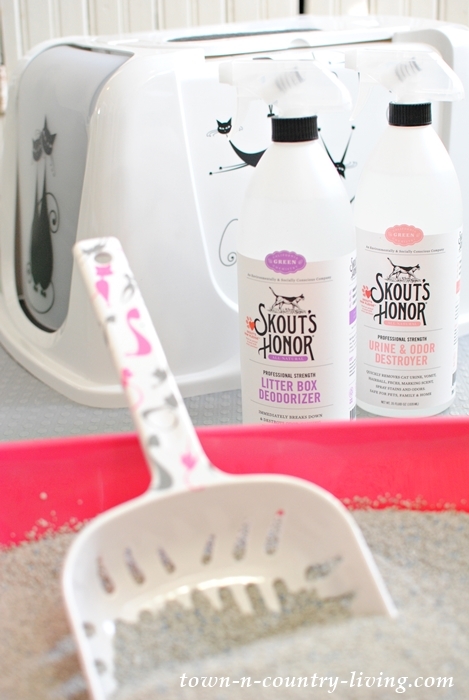 After scooping out the litter boxes, I simply spray the litter with Skout’s Honor Litter Box Deodorizer. It really helps make controlling cat odor so much easier between litter box cleanings. 5. Keep litter box in a well-ventilated area. Though it might be tempting to hide the cat box in a small secluded space, it’s best if it’s in a well-ventilated room. 6. Allow one litter box per cat. Kitties are clean and fastidious and don’t want to use a dirty bathroom. With one box per cat, you alleviate the possibility of a box becoming over-used in a single day. 7. Use air freshener that destroys odors. Some fresheners mask offensive odors with perfumed scents. Once their fragrance fades, the offending odor remains. I was happy to find out that Skout’s Honor can be used as an air freshener too! Just spray the air to destroy unwanted smells. 8. Change your cat’s diet if your furry friend has strong-smelling urine. It’s been my experience that wet cat food creates a stronger waste scent than dry food. You might have to try a few brands to find the right one, but generally you want a good quality food for your furry friend. 9. Clean upholstered furniture and rugs. If your kitties like to nap on your furniture, make sure you clean or deodorize it from time to time. I had a naughty kitty that would pee on any new throw rug. I’m sure she was marking the territory. Skout’s Honor Urine & Odor Destroyer is the perfect solution for removing such a strong scent. Be sure to test a small patch of your rug before using. You can use it on upholstered furniture, too. 10. Use kitty wipes. Most cats are pretty meticulous when grooming their fur and skin, but often times an elderly cat becomes a little lacking with their grooming skills. Kitty wipes will help keep your cat clean and smelling his or her best. Bella is our newest kitty and she’s sweet and cuddly. She loves her new cat box and enjoys a fresh-smelling home, just like me. I hate walking in the door and getting hit with the smell of cat odor. Fortunately that hasn’t happened for a while. 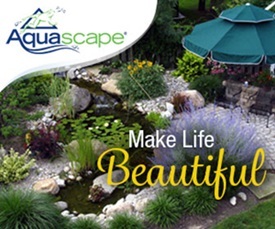 You just need to follow the ten tips and use quality products. You’ll be happy to know that Skout’s Honor products are natural, non-toxic, plant-derived, biodegradable, cruelty-free, and safe to use around pets. Fast-acting and easy-to-use, you can use them on minor to severe stains (they work on more than just pet stains, too!). I’ve even used the products to deodorize the kitchen garbage can and will add Urine & Odor Destroyer to my laundry when washing pet beds. An added bonus is that Skout’s Honor donates a day’s worth of food to a shelter animal with every product sold! As someone who’s helped rescue many stray and feral cats, the company’s good will means a lot to me. 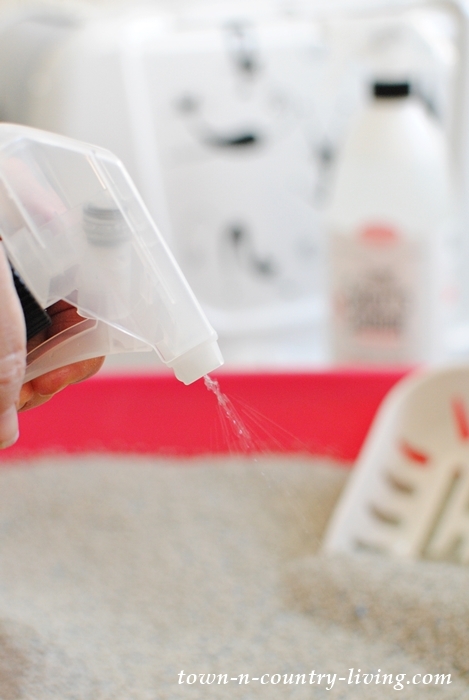 Do you have any other tips to share when it comes to controlling cat odor in the home? We put a large scoop of baking soda in with the kitty litter atleast once or twice a week and that also helps with odors – I have asthma and don’t like strongly scented deodorizers so this works well for our household. Aww is that frank ? Love the kittens and that cat box is so cute! I think you’ve pretty much covered how to keep kitty odor down and it’s good to have the reminders once again. I’ve had cats my entire life – purebred cats from a breeder, cats that were strays, cats that came from a neighbor or family friend, etc. – and, like you have loved them all. Currently I have 9 outside ferals that I have captured and had spayed/neutered and returned outside. I provide shelter for them all and feed them daily. I currently don’t have an inside cat because my last old guy (formerly an abandoned stray I could tell needed to be inside) passed away a couple of months ago and none of my outside guys are interested in being inside. My old guy was estimated to be over 10 years old when I brought him in and his vet exam showed he was feline leukemia positive (FeLV can be passed on to other cats sharing food and water bowls) so for a little over 3 years he got all the attention he was missing and lived a life of luxury. For someone who had lived by his wits outside for nearly all his life, he was a wonderful indoor cat – no accidents, no clawing of furniture – just so lovingly on my lap every time I sat down and beside me in bed every night. I still miss him very much and one day will bring another one or two inside if they’re ready. I have two semi-ferals outside who are warming up to me nicely and will allow petting and even an occasional pick up for maybe 20 seconds. 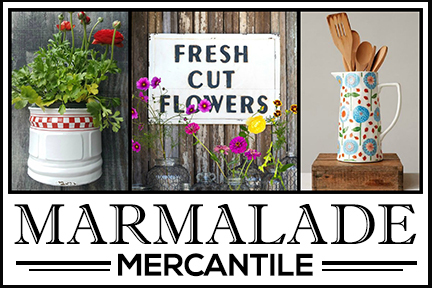 I’m hoping that no new unaltered cats will appear this spring, but I think the word is out that the food and hospitality is good at my house – except for that snipping part. I’m so happy to hear that you practice the trap/neuter/return policy. I think it’s the only humane way to solve the problem of cat overpopulation. I do my best to educate people to that fact and I think have done so so that my neighbors are aware and not intimidated by the number of cats nearby. Here’s to all kitties and those who love them!! We also have rescued cats – two of them. One is 17 pounds and she rules the roost. Sometimes they get along and some days they don’t. The funniest thing is we also have two pit bulls, you know those viscous dogs everyone talks about. Well both of our viscous are deathly afraid of the 17 pound cat. One of our dogs has cancer and has had a few accidents on our living rug. 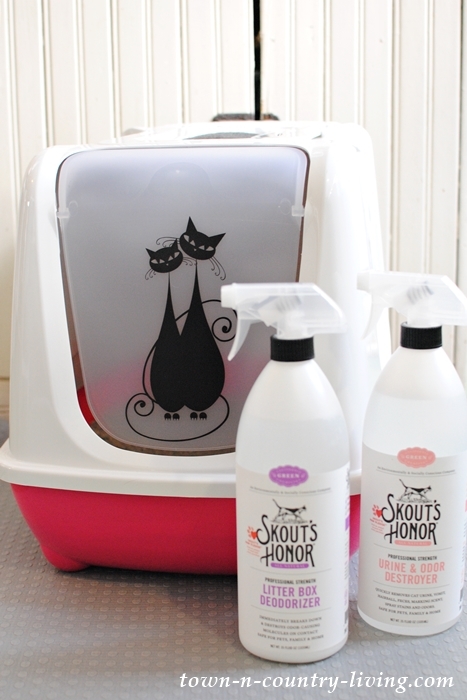 I will try the Skouts Honor on the rug and in the two litter boxes. I wish I knew about this product when I had 7 cats. Now I only have one and I think he thinks he is a dog because he goes outside to do his duty. Probably because he was kicked out of his house. But he is a pampered cat now. I will check the products. 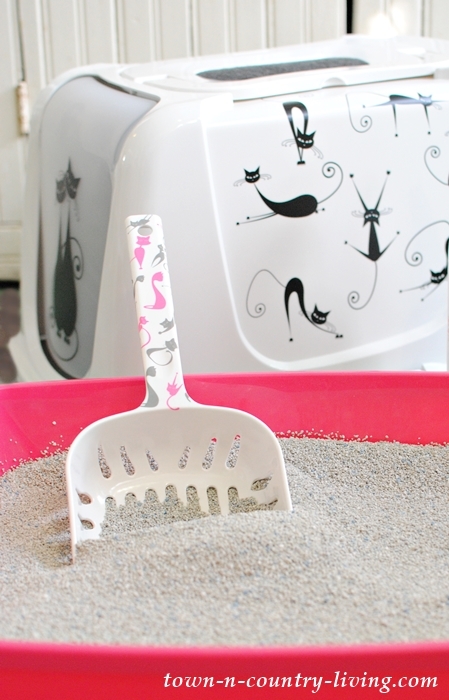 Scoopable litter with added baking soda does a great job at minimizing litter box odor.